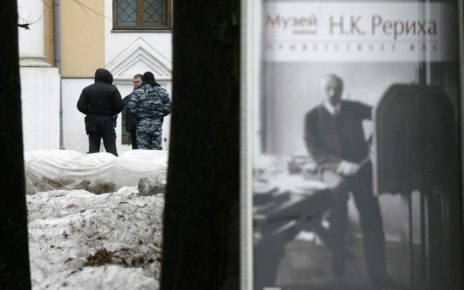 Member of the Council for Civil Society and Human Rights under the President of Russia Ivan Zasursky witnessed attempts of the armed capture of the Museum named after Nicholas Roerich. He recorded all the details on video. 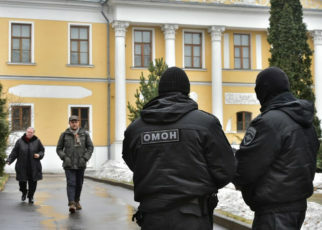 The armed people, accompanied by the police, entered the museum and refused to leave it, arguing this by a court decision, although the sentence has not come into force yet. 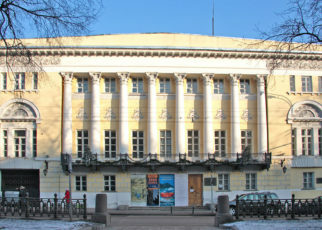 Lawyers of the museum are preparing to appeal against the court’s decision to evict the museum from two buildings, which together represent the Lopukhin’s estate. 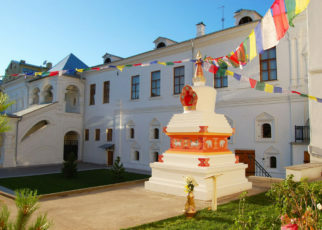 The dispute between the Ministry of Culture and the Nicholas Roerich Museum is based on the right of the non-governmental organization to be the keeper of the Roerichs heritage. 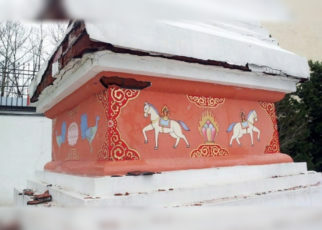 Even though the transfer of the entire heritage to the non-governmental organization was one of the key points of Svyatoslav Roerich’s will, the Ministry of Culture consistently challenges the right of the International Centre of the Roerichs to be a repository of the heritage. 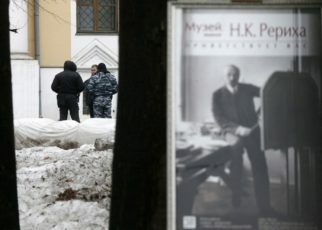 Meanwhile, the number of paintings that are being kept in the State Museum of Oriental Art and other state institutions, tends to decrease year by year. 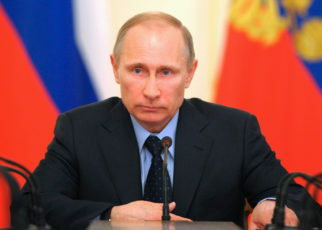 It is noteworthy that in the letter of the Minister of Culture Vladimir Medinsky to the President Vladimir Putin only 282 paintings were mentioned, while in the letter of Svyatoslav Roerich this number was 286. 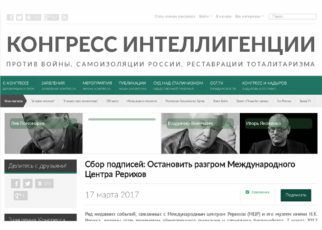 Nevertheless, the letter of Medinsky has already become the basis for a long company to prosecute the International Centre of the Roerichs. 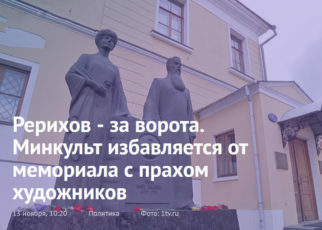 “We were able to seal the museum (the police could provide our way out of the museum, but they controlled the entrance to the territory (they changed the security and did not let anyone in.) They tried to seal all the other buildings. Some of the staff members, including myself, hid in the wing, from where they wanted to get us out. This time the Museum of Oriental Art had only representatives of a private security company on their side. No interrogators and riot police. Apparently, they expected that people would already disperse from the concert, and our museum would still be open – but this didn’t work! 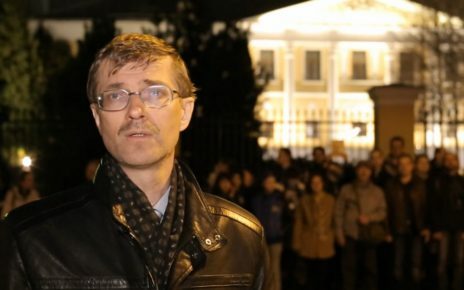 The concert was delayed due to traffic jams, then there was an interview with a pianist”. 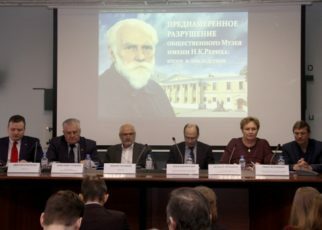 Chairman of the Council Mikhail Fedotov commented on the event with the aphorism “Of all the arts for them the most important is real estate.” The dispute around the Nicholas Roerich Museum had been previously mentioned and analysed by Yevgeny Myslovsky. The Council keeps on monitoring the situation.